Sometimes it’s useful to look at business practices in other countries to see clear examples of how oil and gas policies in the US disempower property owners.. In Montana and throughout most of the West, most estates are split: surface rights are separated from mineral rights. Mineral rights have preference, so without local action to protect surface rights owners most of us are stuck. We can’t keep the drillers out. The most we can hope for is a small payment and a negotiated agreement that pays us something when the inevitable property damage occurs. It doesn’t have to work that way. 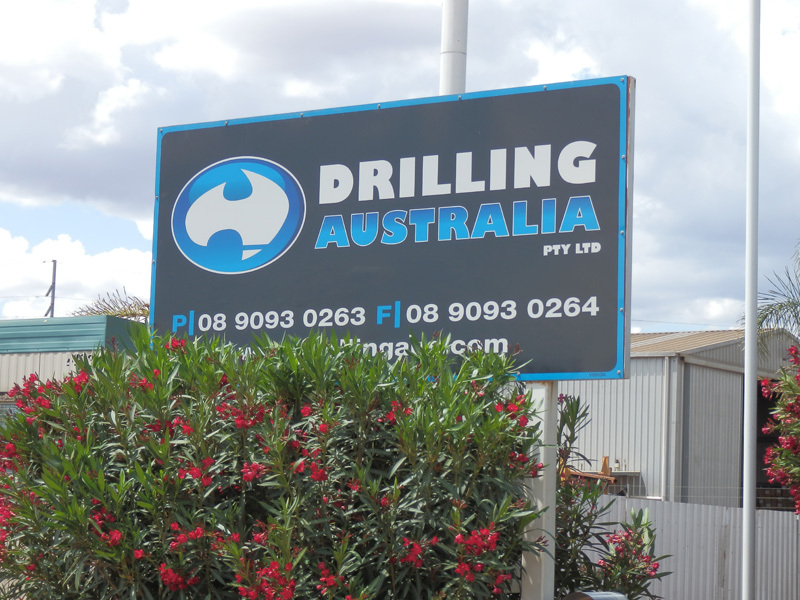 Just this week in Australia two energy companies signed a pledge to farming groups committing the companies to not drill when it’s against the landowner’s wishes. Just as in Montana, most Australian estates are split. The crown (government) owns most of the mineral rights under the land. And just as in the US, the landowner receives a payment because the energy companies need their land to access the resources. It’s just that in Australia oil and gas companies respect the property rights of surface estate owners, but in the US they don’t. Montanans are justifiably concerned about involving the government with their right to do whatever they choose on their own property, but to me this is a fundamental question of protecting your property rights from the oil and gas industry. ECA or another energy company can pay you a small one-time fee for access, drive their trucks all over your property, build access roads and pipelines, spill chemicals, foul the air you breathe, and make a ruckus day and night. In the United States, there’s no help coming from the drilling companies or Washington or Helena. Unless you own the mineral rights under your land, your property is going to be damaged when they leave. And on top of the damages, your property value is going to be damaged. Getting local government involved in restricting the ability of oil and gas companies to run roughshod over your property doesn’t seem like government intrusion to me. To me it’s just a case of the people of a community getting together to protect their property rights. There’s nothing intrusive about restricting the ability of corporations to destroy your property without paying you fair compensation. This week I’ll be looking at the clear evidence that shows how drilling destroys your property value, limits your ability to get loans and keeps you from getting insurance. What does Australia know that we don’t? This entry was posted in Community Organization, Politics and History, Fracking Information and tagged Australia, insurace, loans, Mineral rights, Montana, oil and gas drilling, property value, split estate, surface use agreements. Bookmark the permalink. 2 Responses to What does Australia know that Montana doesn’t? We are trying to raise money to put cams focused on the drilling sites. Anyone know where we can get contributions? Any foundations?